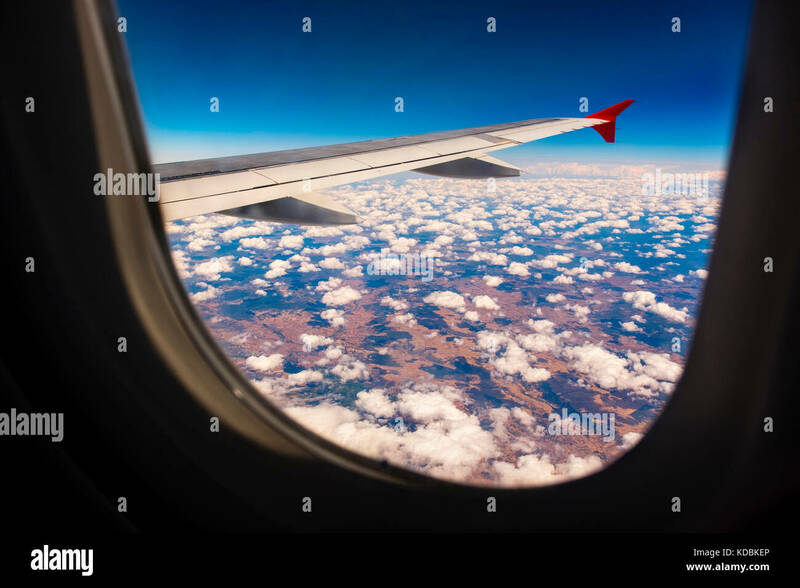 Looking through window aircraft during flight. 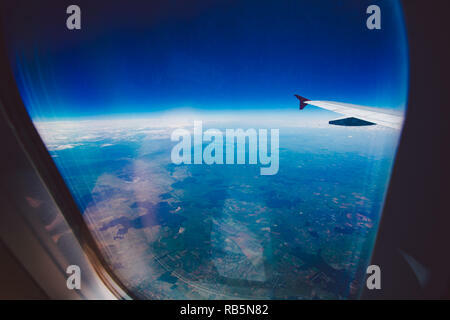 Looking through window aircraft during flight in wing blue sky. 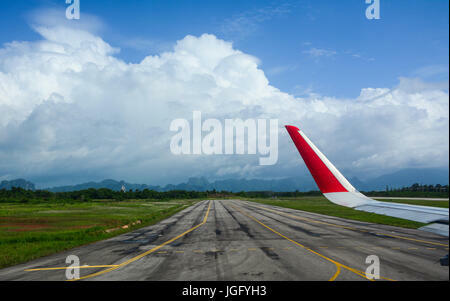 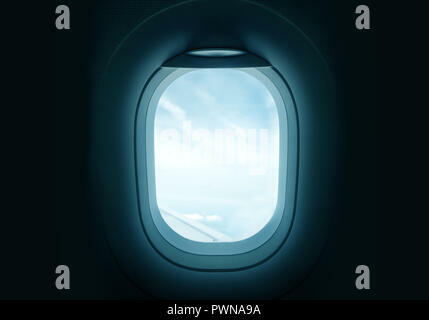 Looking through window aircraft during flight at runway. 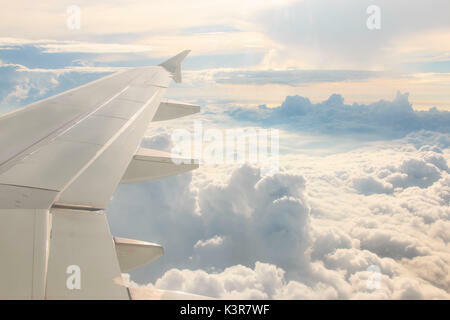 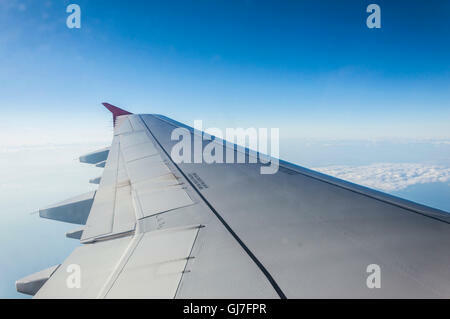 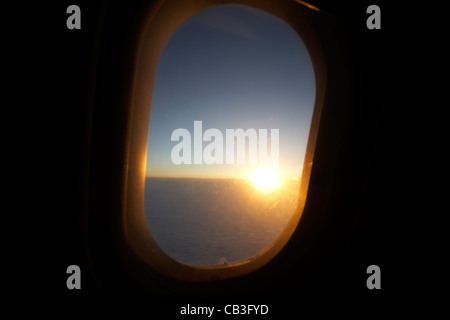 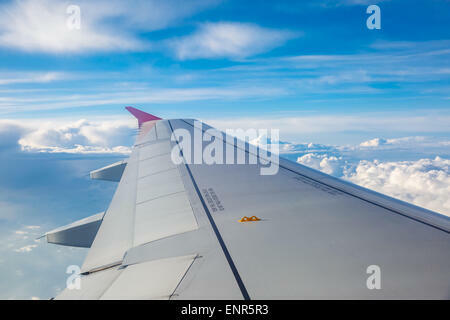 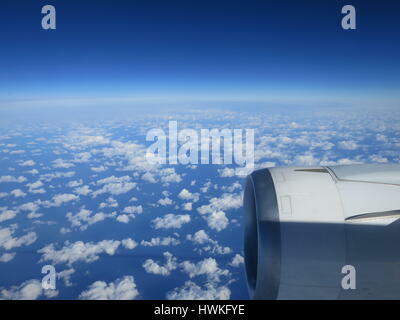 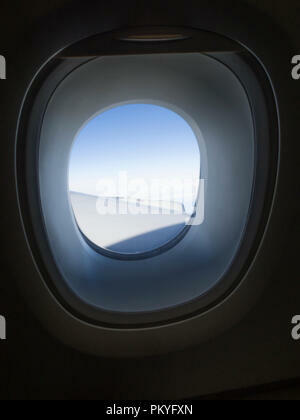 Looking out through the aircraft window of an Airbus A380 during intercontinental flight. 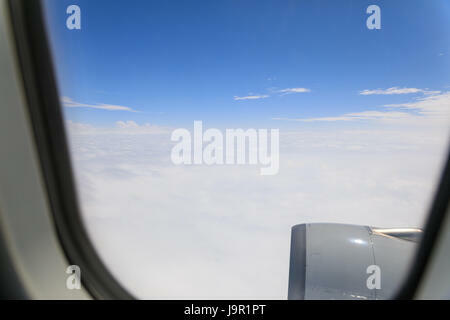 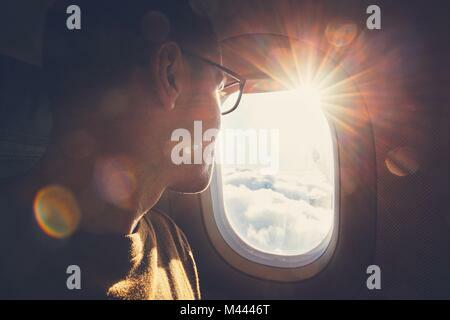 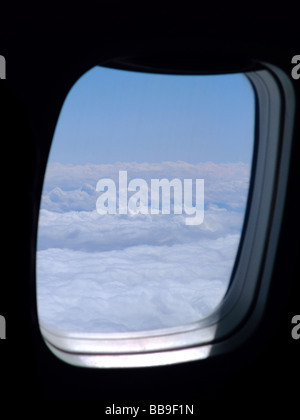 Looking out through an airplanes porthole window during a flight.